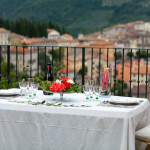 A FEW KM AWAY FROM ROME & SPOLETO! 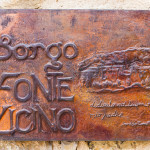 Visit Borgo Fonte Licino (420 meters a.s.l. 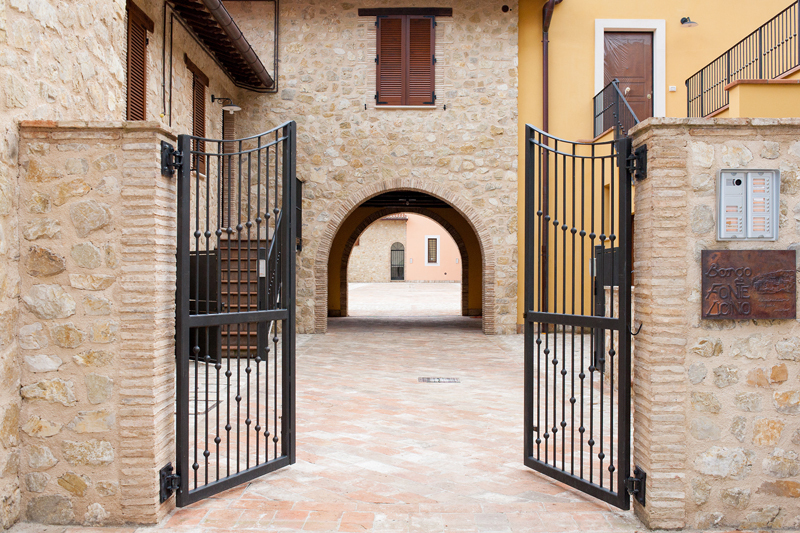 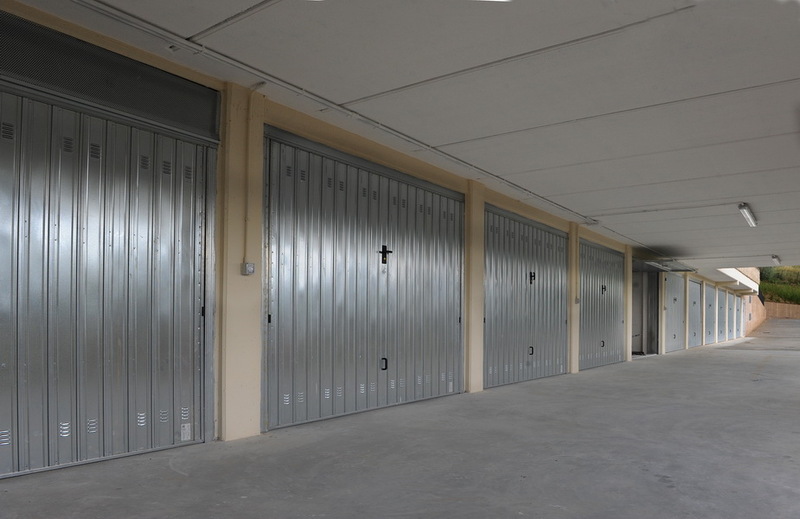 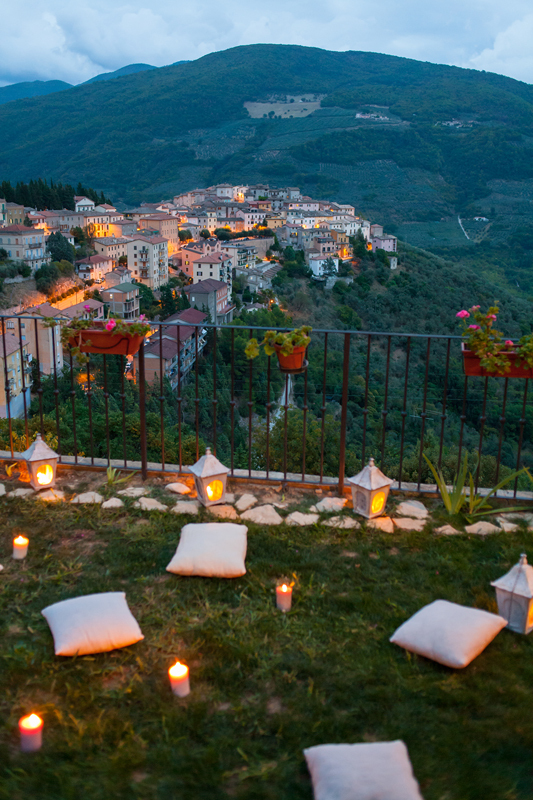 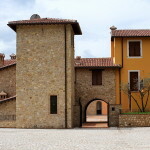 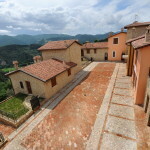 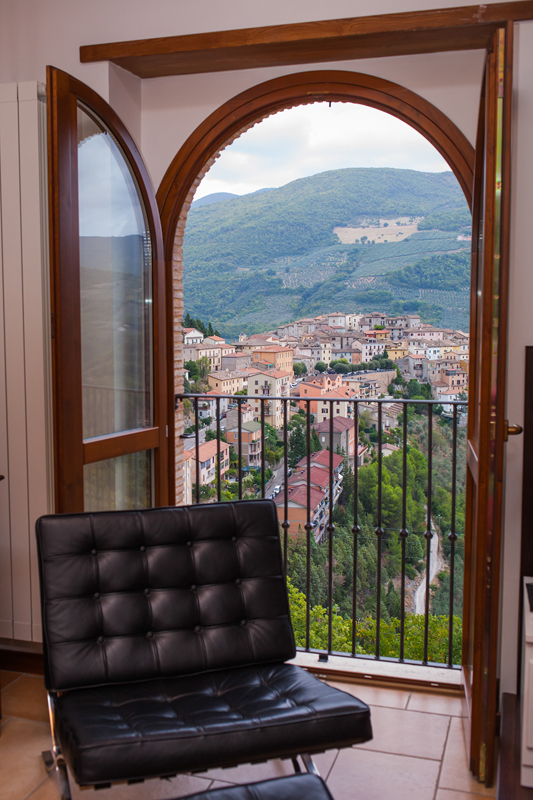 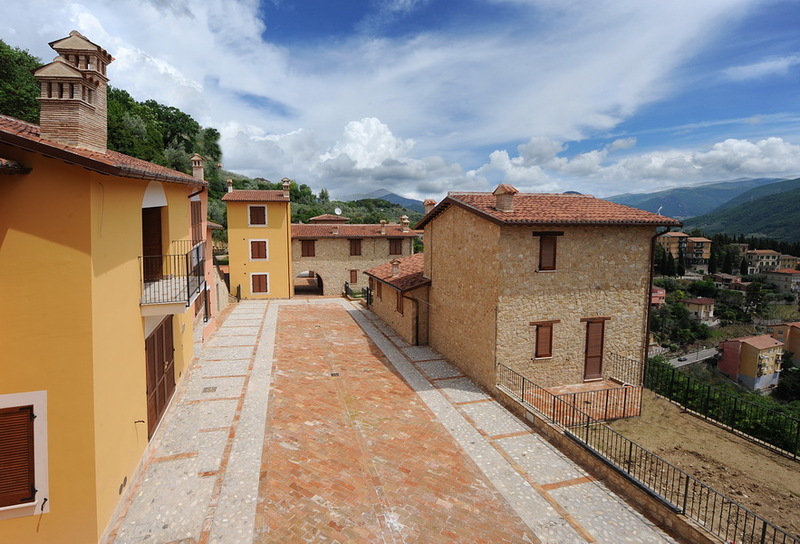 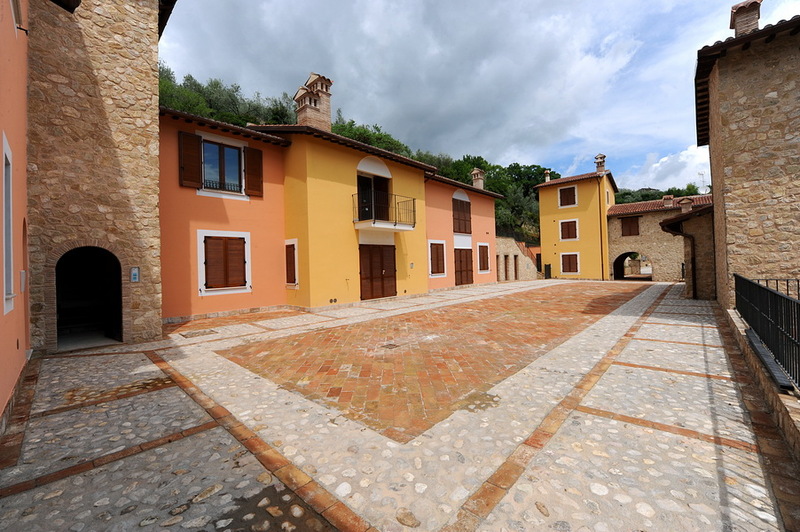 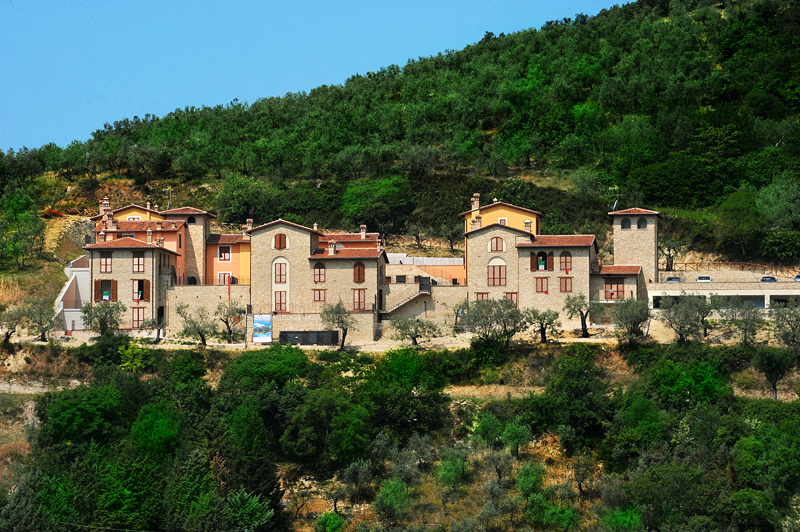 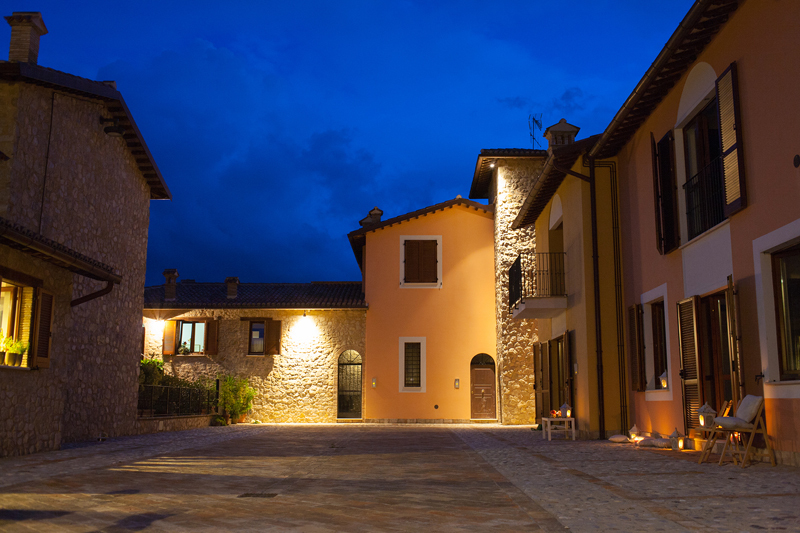 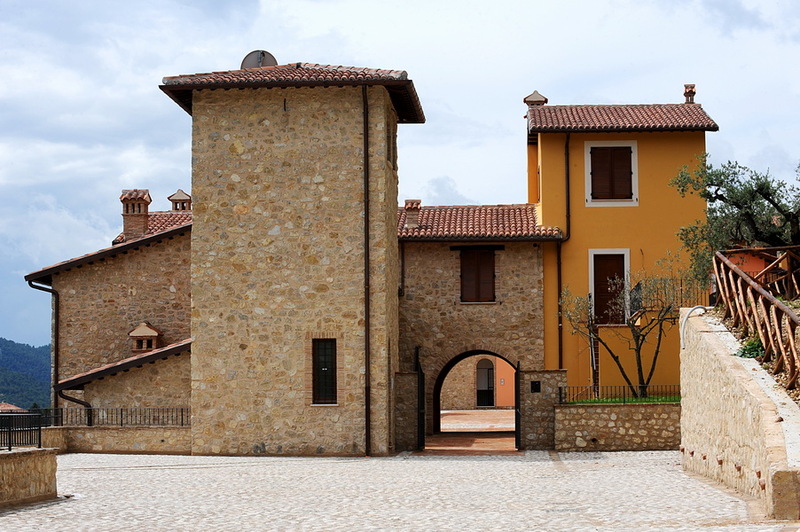 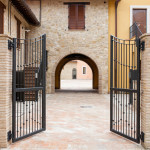 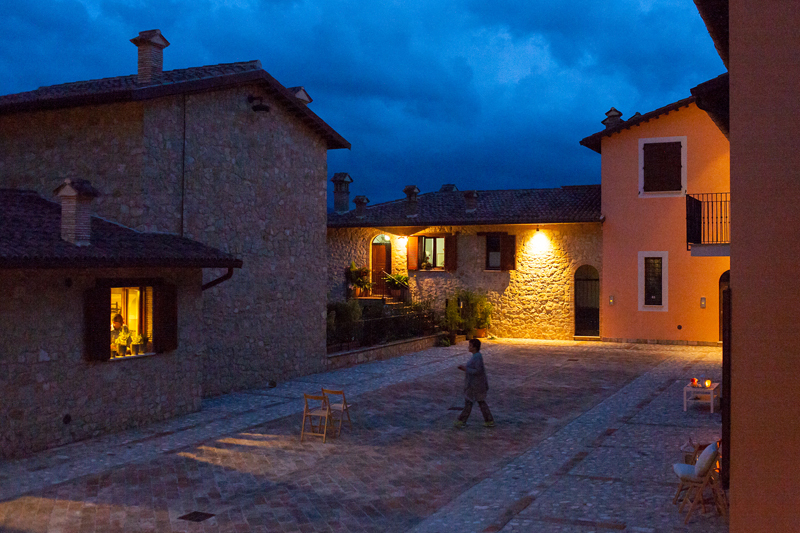 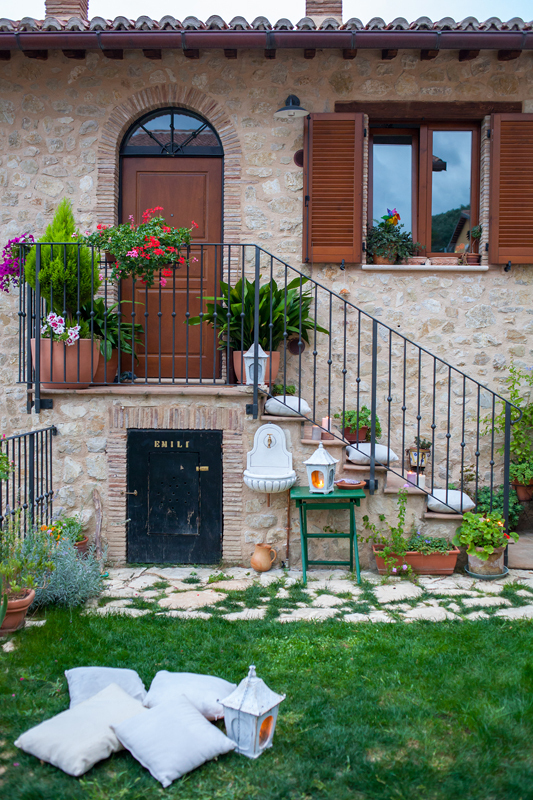 ), a pretty brand-new village in the Italian region of Umbria, just a few tens of km away from Rome, Assisi, Perugia and the “San Francesco d’Assisi” international airport of Umbria. 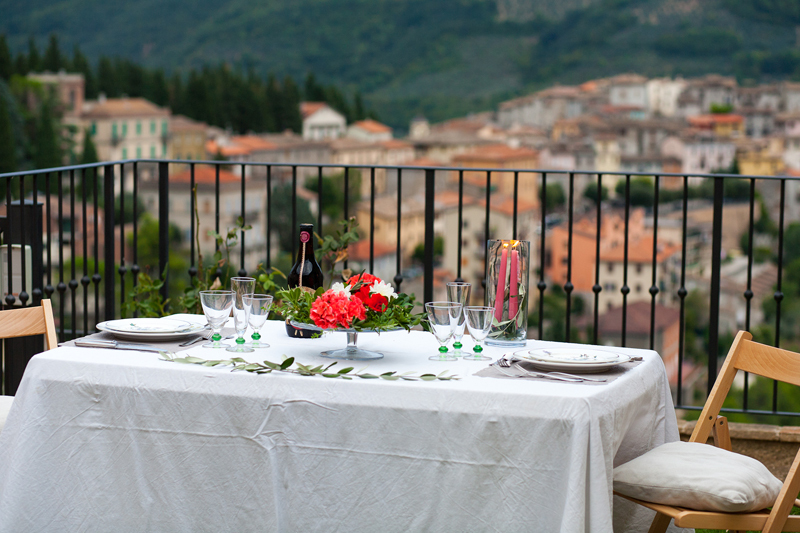 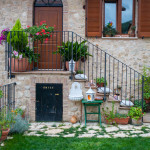 The village is next to Spoleto, one of the most beautiful medieval cities in Italy. 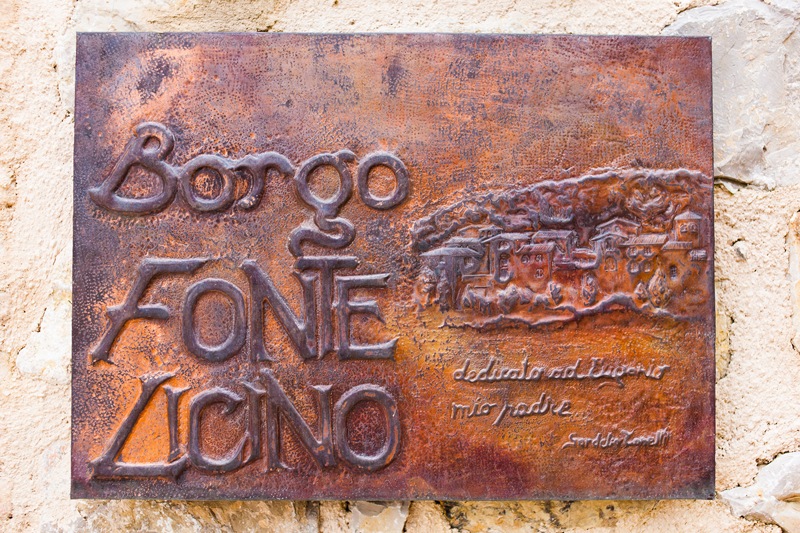 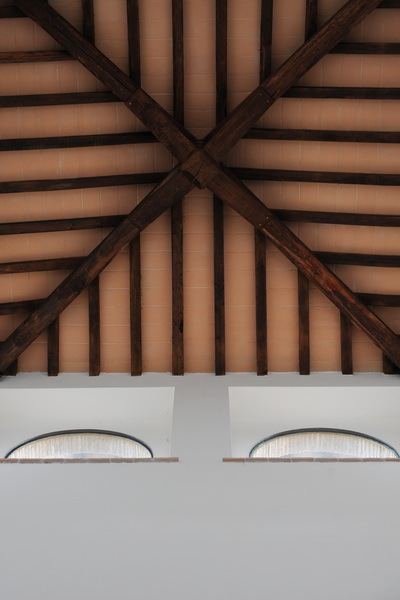 Borgo Fonte Licino has been built using the best, most reliable materials: flagstone paving, terracotta-tiled floors, parquet & porcelain stoneware, wood beams. 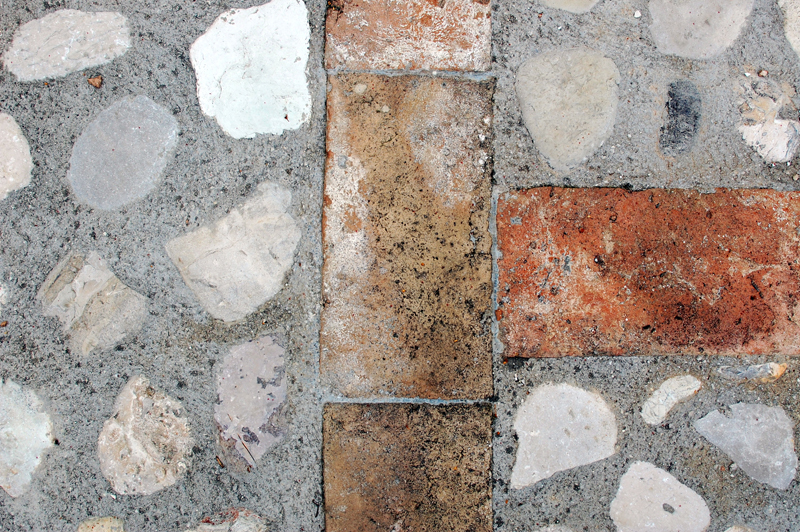 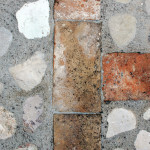 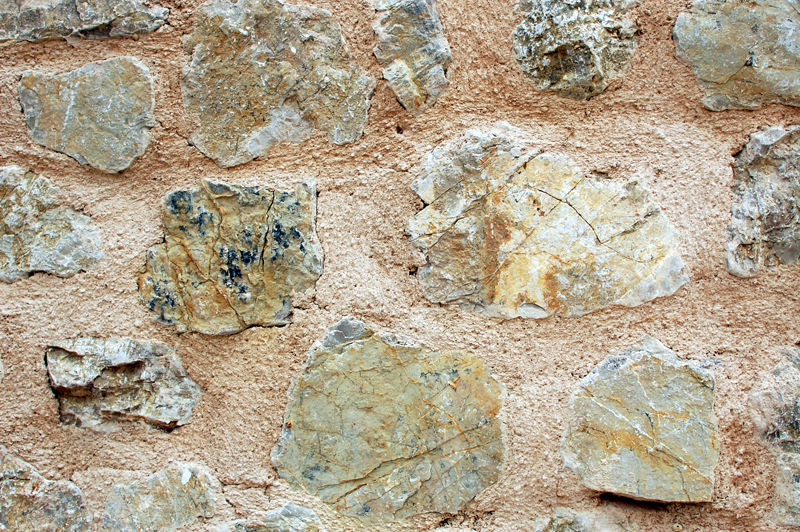 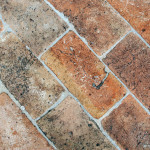 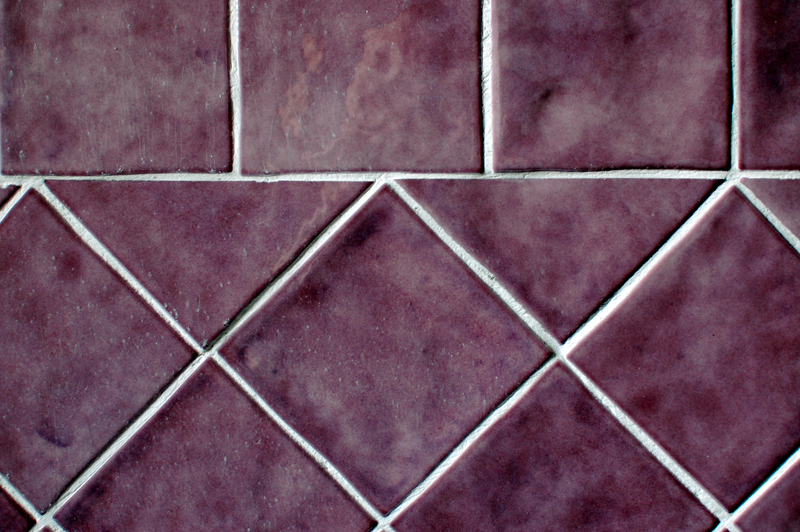 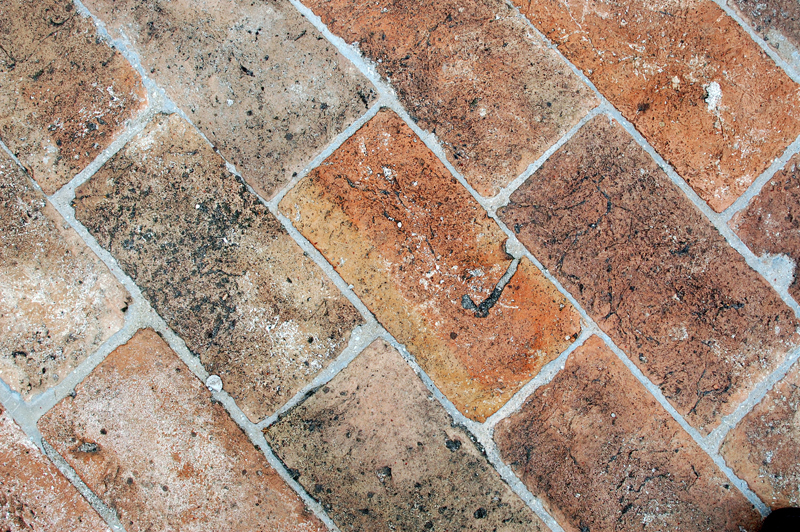 The central square is paved with cobblestones and ancient flat tiles. 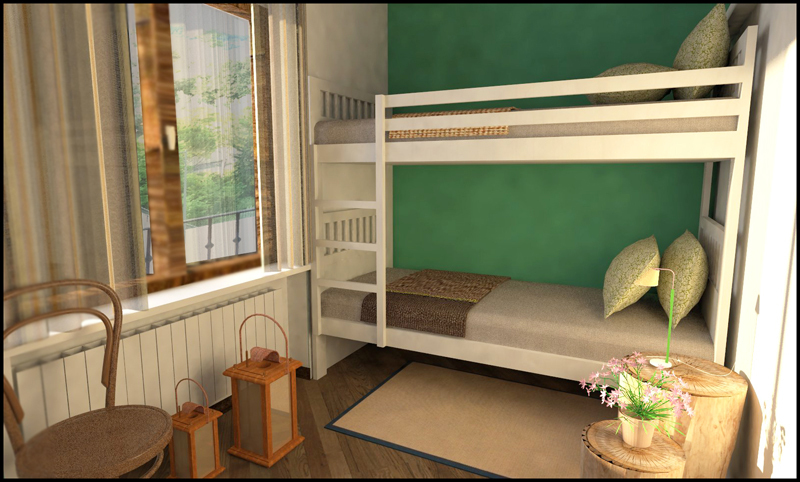 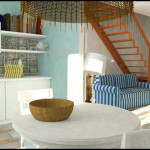 Just call or e-mail us for prices, detail, and for booking a visit! 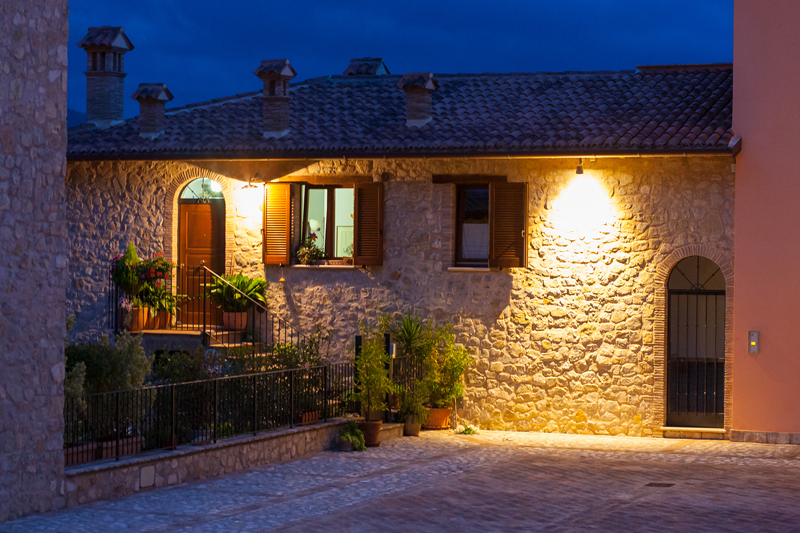 Borgo Fonte Licino is located in the middle of Umbria, in a wonderful natural scenario and a wood of pines, olives and oak trees. 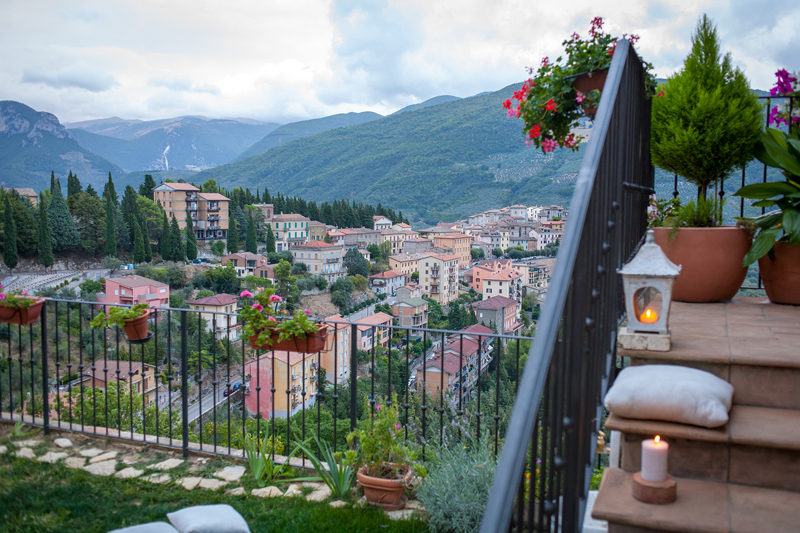 You’ll find facilities for rafting, horse riding & climbing, and a stunning panorama, with Piediluco lake, Marmore falls, the Nera river valley, and the sensational Umbria. 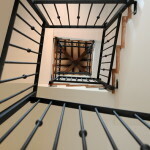 Follow Nuova Tonelli S.r.l. 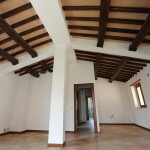 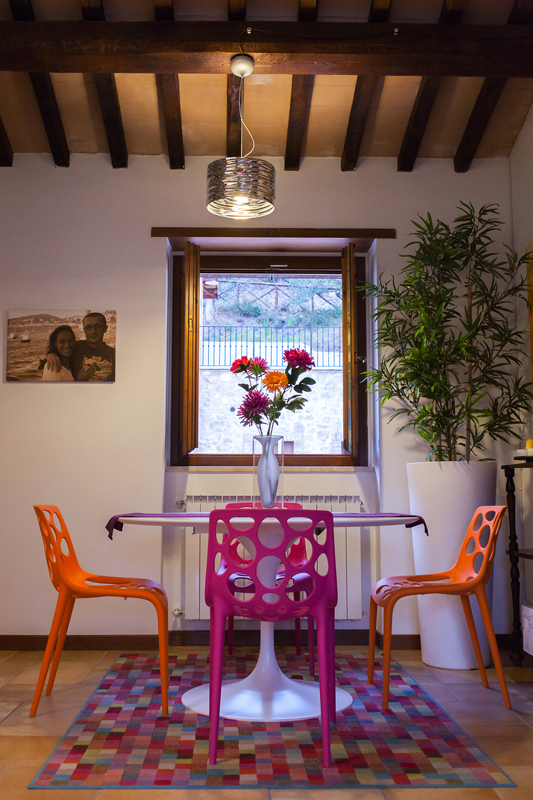 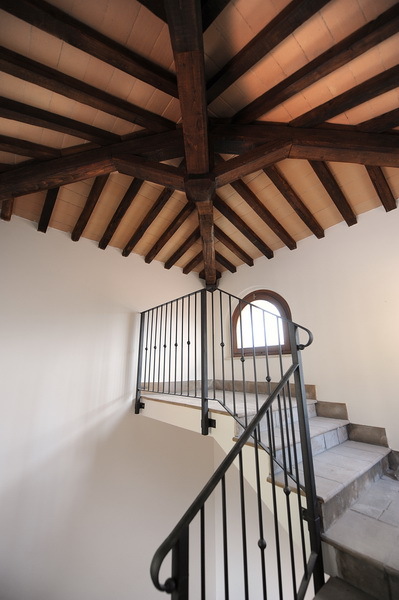 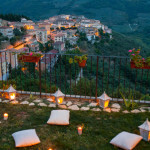 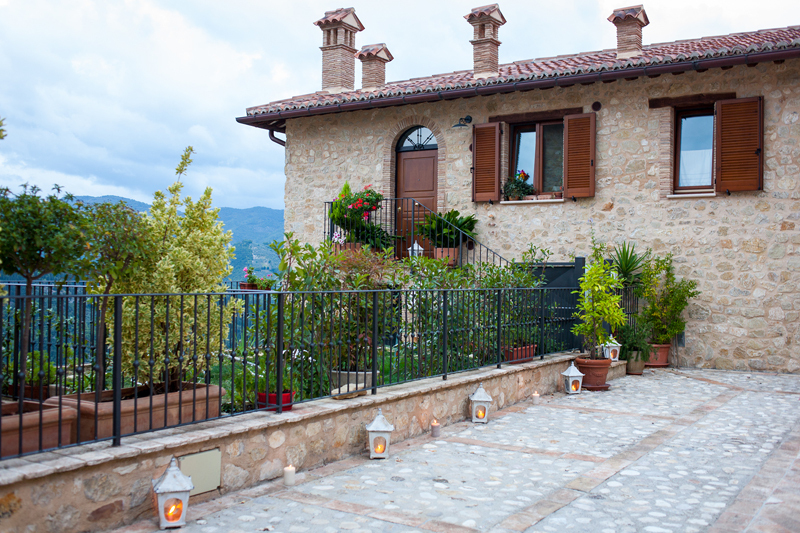 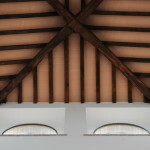 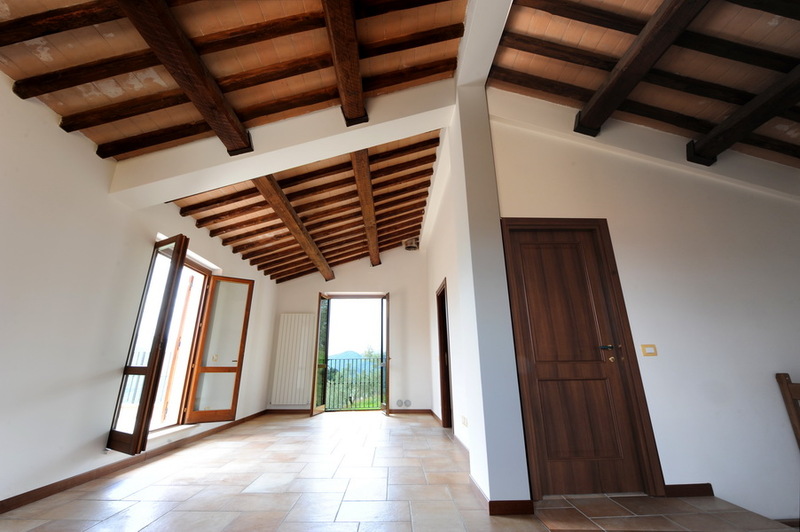 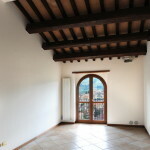 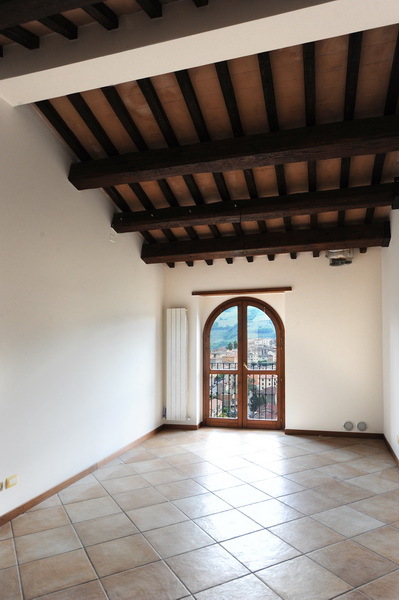 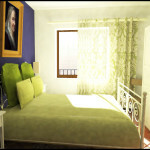 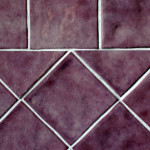 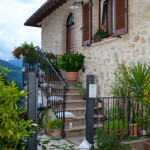 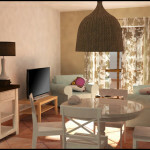 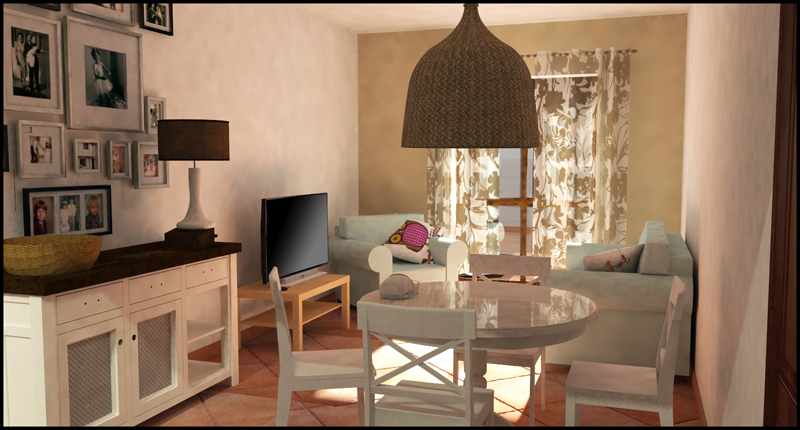 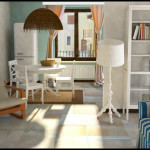 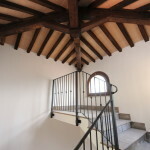 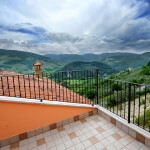 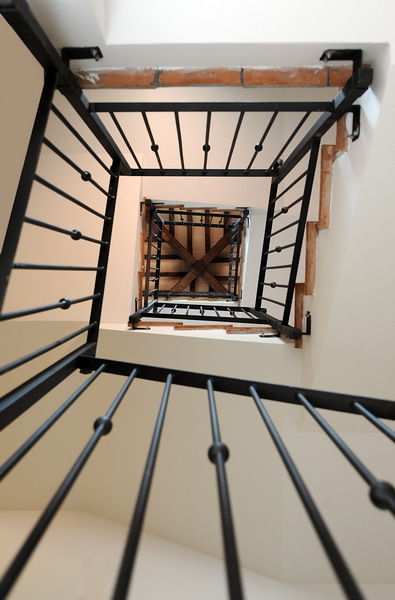 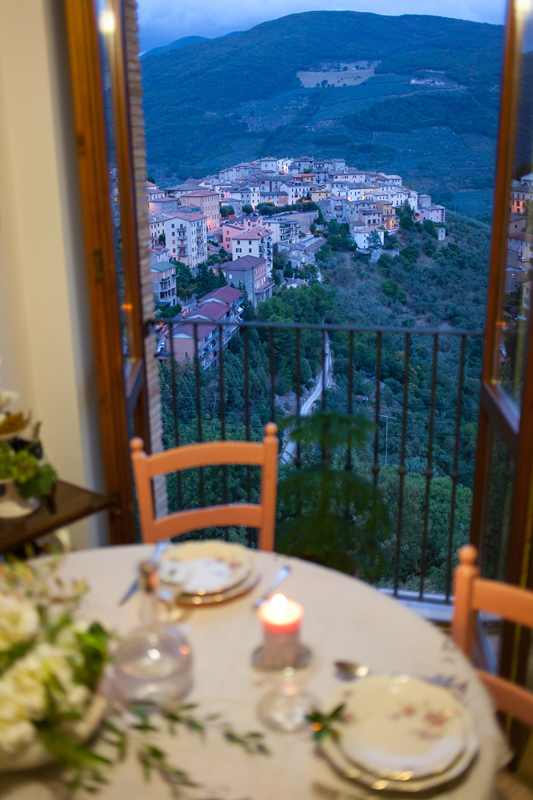 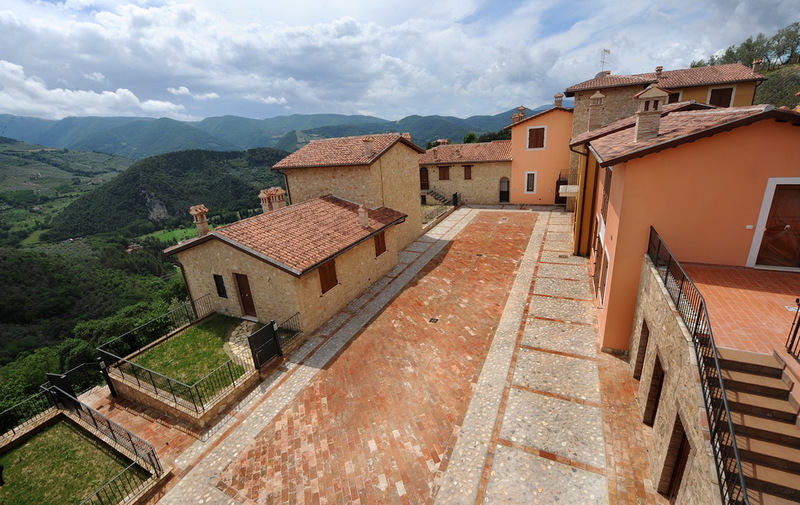 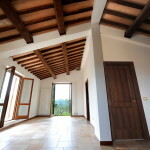 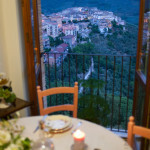 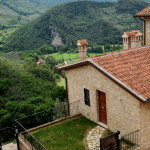 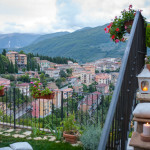 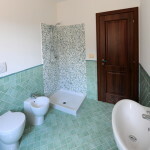 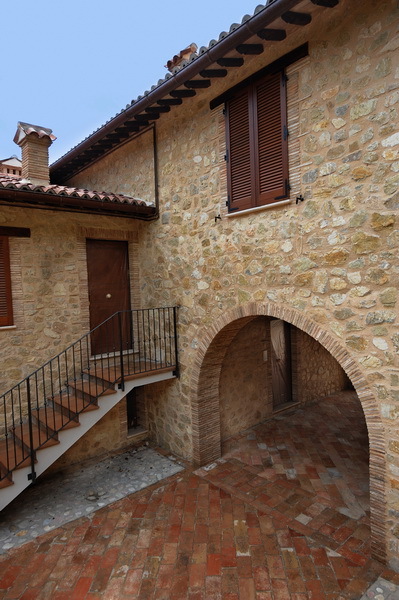 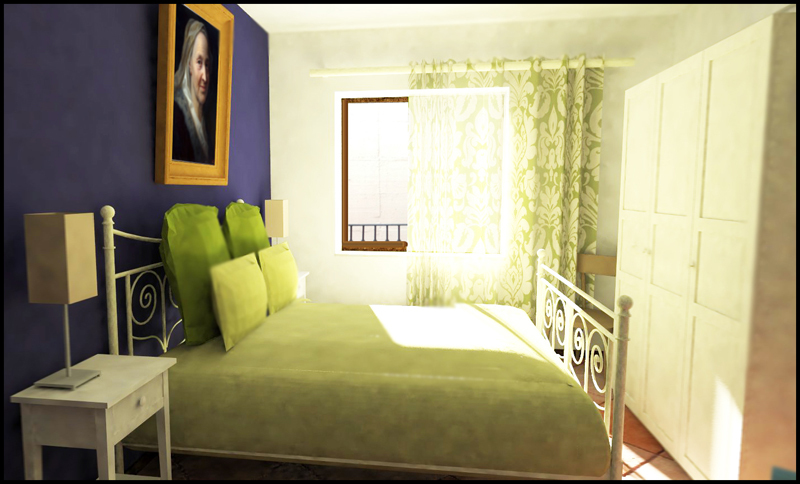 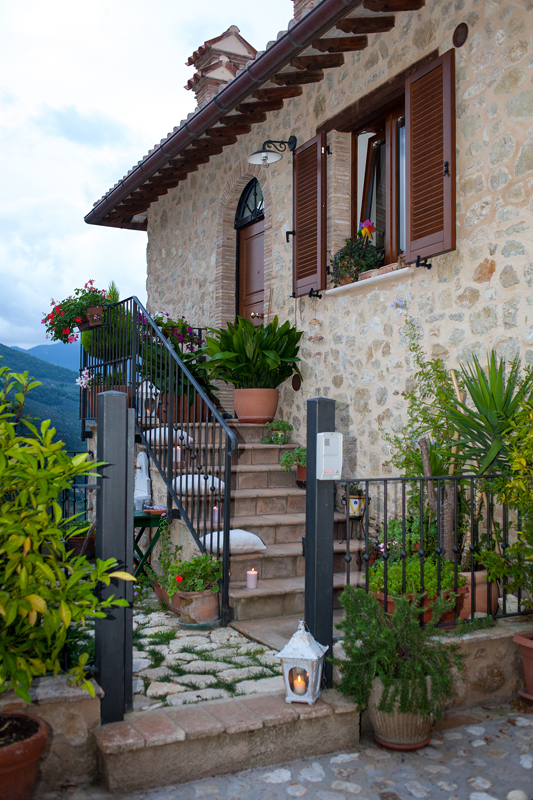 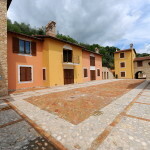 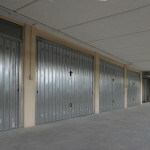 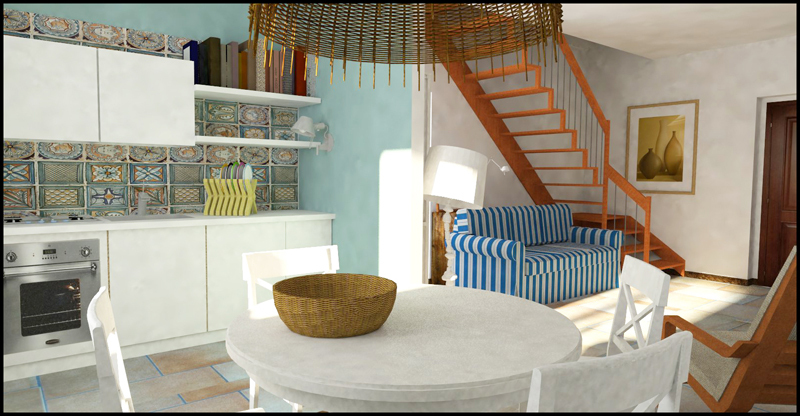 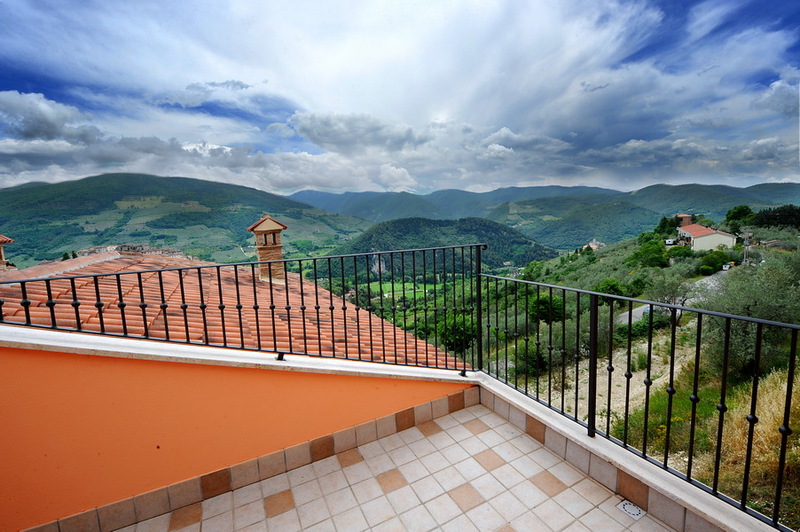 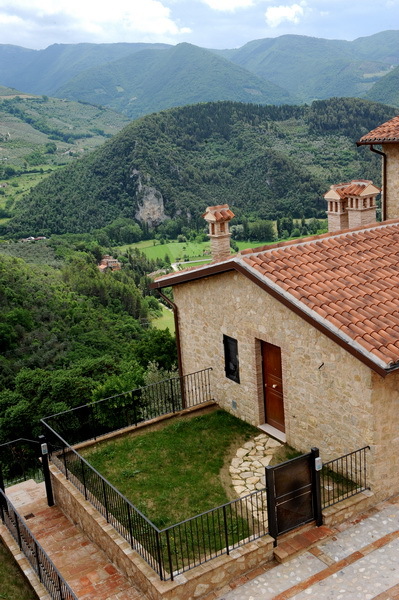 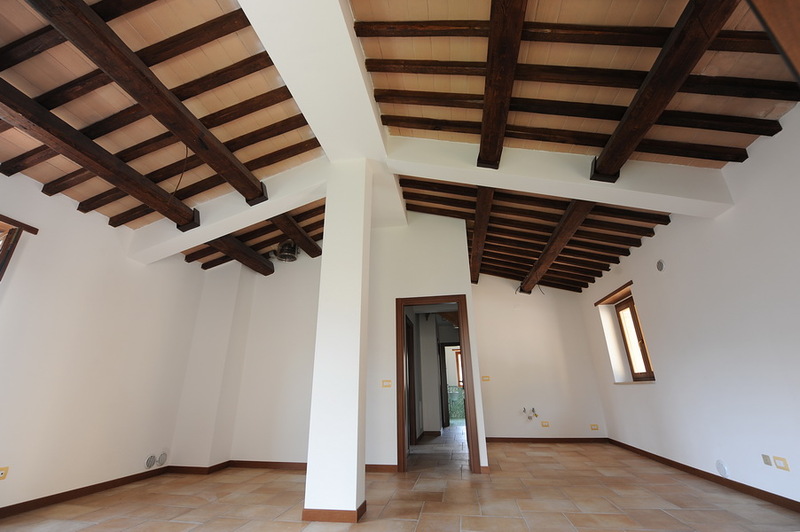 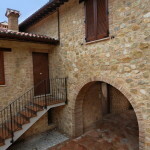 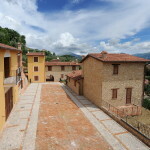 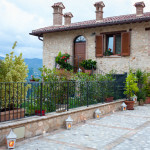 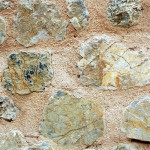 Casa in Umbria’s board Houses For Sale & Long-Term Lease in Umbria, Italy on Pinterest.